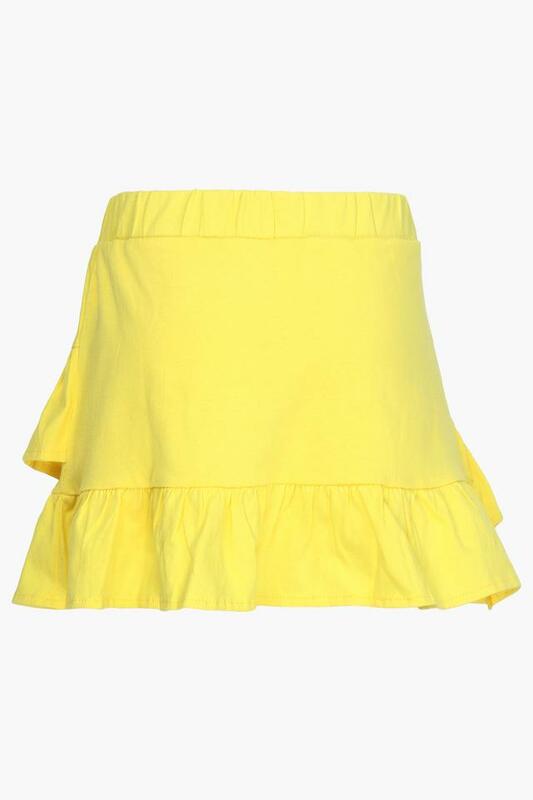 Enhance the clothing collection of your little one by adding this pair of skorts from the house of Stop. 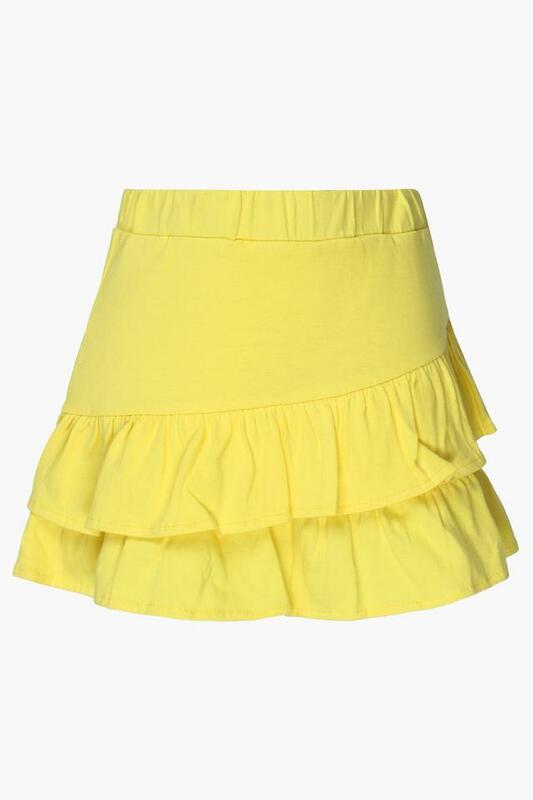 It is made of a fine quality fabric, which will provide her with utmost comfort all day long. Moreover, it features a solid pattern which along with the ruffled detailing further adds to its look. 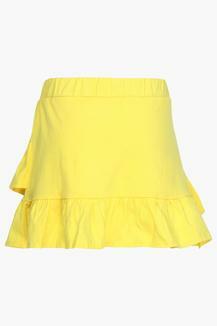 Tailored to perfection, this pair of skorts will be a great pick for the casual wear purposes of your daughter. She can team it with a top and a pair of slip on shoes to look charming.